Welcome to Kyoto !! Kyoto is representative of historical and cultural place in Japan. It has been matured through the ages, and also has its own unique and rich culture. 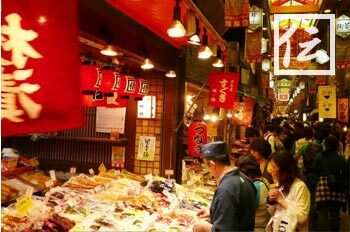 That is why it has a wide variety of charms in Kyoto. We, licensed guide, will take you to the hidden spots in Kyoto, where it is not generally known to people. 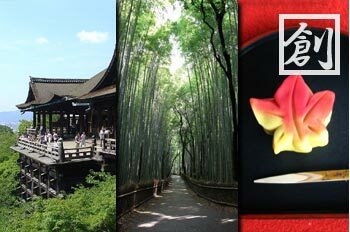 We will be happy to make your trip to Kyoto memorable and unforgettable. 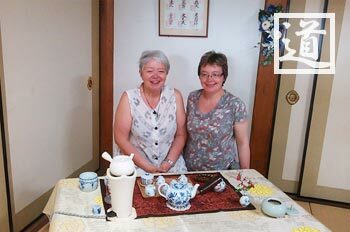 Experience tea ceremony in temple. 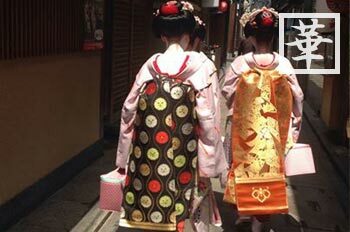 Might meet maiko or geiko in Gion district. Try a taste Kyotoites local food. We will make a tour plan based on your interests. * we have guides for English and Chinese. NK Kyoto Hidden-spot tour on Facebook! Company overview　｜　Q & A　｜　Contact form　｜　stipulation etc.